Red Bull says it is hoping to find a "magic password" that will unlock the sweet spot of its RB15, which has a tricky narrow set-up window. 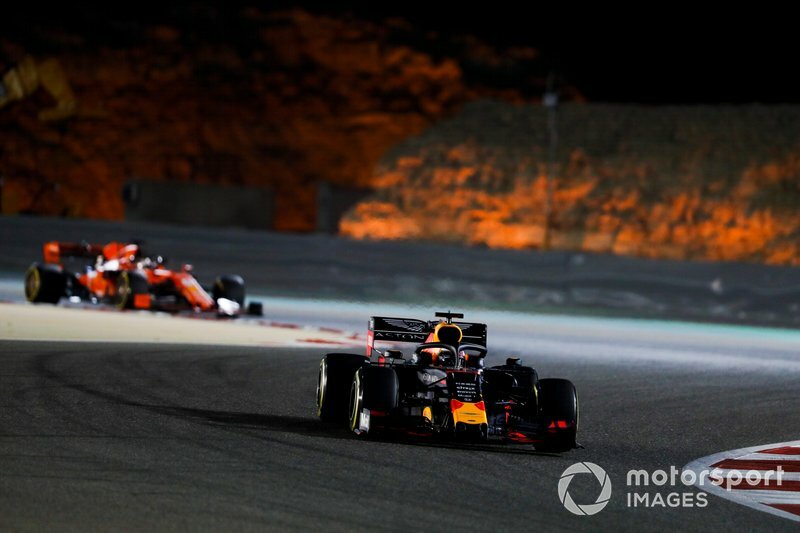 Both Max Verstappen and Pierre Gasly have struggled to get the most out of their Honda-powered car in Bahrain, taking fourth and eighth place respectively in the race. “I think it’s a tricky car at the moment,” said Horner. 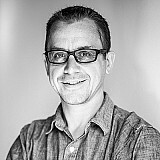 “Our operating window looks quite narrow and Max has coped with that extremely well. 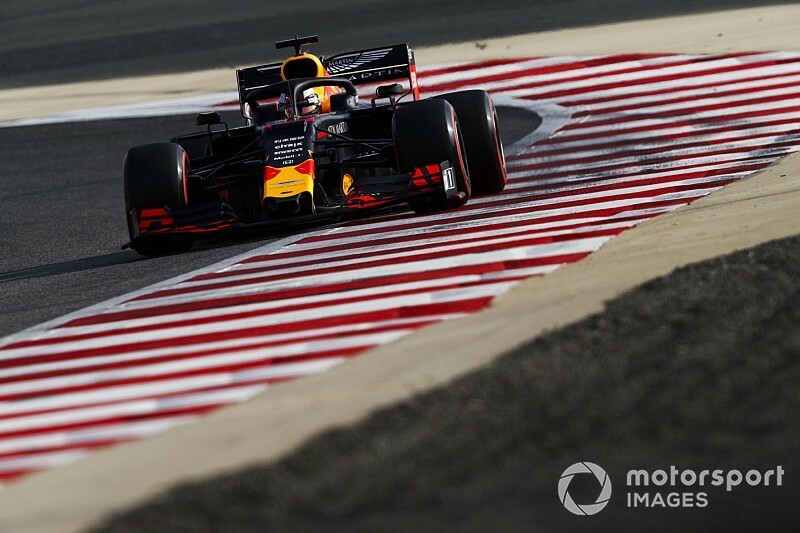 Horner said that the Bahrain Grand Prix weekend, where Red Bull’s drivers never found themselves with a completely comfortable set-up, has highlighted where the team needs to improve – and given some indicators of what needs to be worked on at this week’s post-race test. 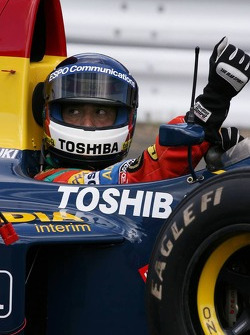 “It’s perfect timing,” said Horner about the test. “We need to find more performance. "Ferrari were very strong here this weekend. 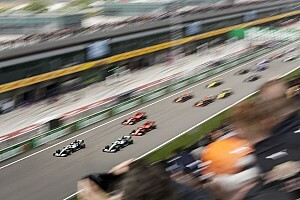 Mercedes got lucky with a one-two, but Ferrari were the dominant team. “Trying to understand where are our strengths/weaknesses to Ferrari here is quite important. Once you get into a window, particularly with these tyres, they looked a different team to two weeks ago. And vice versa with Mercedes. 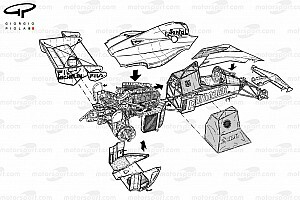 Red Bull has experimented with numerous set-up directions in the opening two races to try to figure out what is needed. 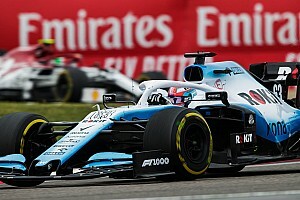 And although some of the attempts have not worked out, Horner says the process has been valuable in improving the team’s understanding of the car. Horner made it clear that while Ferrari’s straightline speed points to a good power advantage over Honda, it is not his team’s engine partner that is holding it back right now. “Ferrari look like they’ve selected another gear. It’s been enormously impressive, their straightline performance,” he said.